Turmeric chicken, spicy Singapore noodles, Beef Rendang, turmeric honey drinks, and the famous Golden Milk. Turmeric can be found in a lot of dishes, delicacies, and overall cuisine in Singapore. 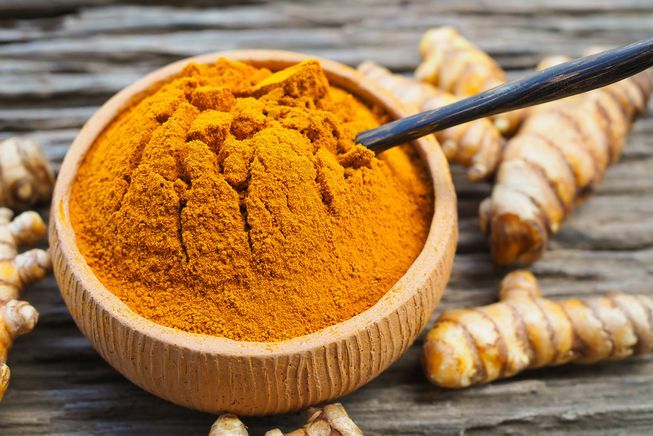 With its wide use in cooking, how beneficial can turmeric be to our health? In addition, how unsafe can the intake of excessive amounts be? 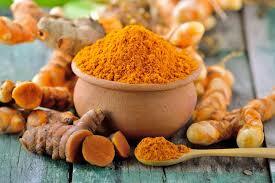 The curcumin in turmeric is also a natural anti-inflammatory substance. Its ability to control inflammation has been recognized so much so that it is considered as one of the most anti-inflammatory compounds in the world. Our body already naturally produces free radicals and antioxidants are there to counter their negative effects. But sometimes the amount of free radicals can overwhelm the antioxidants in the body. Curcumin is a strong antioxidant. It can stimulate the body’s own antioxidants while also fighting against toxins and free radicals itself. There is a growth hormone in our brain called the brain-derived neurotrophic factor which contributes to the formation of new connections between neurons and other brain cells. For some reason, curcumin also increases the levels of this hormone, therefore reducing the chances of developing brain disease. One of the more known benefits of turmeric is that it acts as a pain reliever. It works because curcumin, the active substance of turmeric, stimulates the adrenal glands to produce more of the body’s natural painkillers. 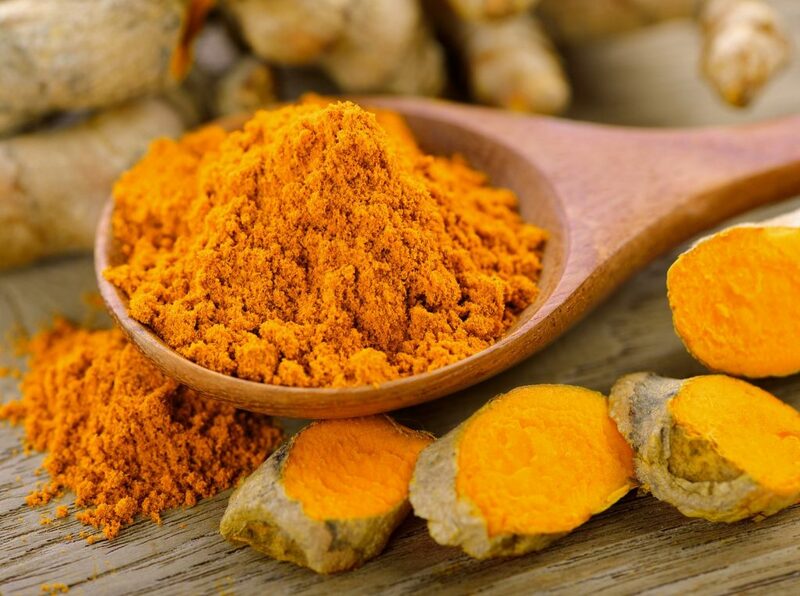 Because of its antioxidant and anti-inflammatory properties, the curcumin has been shown to cut the development of cancer cells and may even prevent cancer from taking place. Furthermore, curcumin has been shown to prevent different forms of cancer like in the breasts, stomach, lungs, liver, and colon. How turmeric helps with depression once again goes to the strength of its anti-inflammatory properties. It enhances the brains ability to manage hormones and helps balance the production of neurotransmitters like serotonin and dopamine. It has also been found to be beneficial for relieving anxiety and stress. Turmeric’s established purifying qualities also come with a downside. It slows blood clotting which means that those who have bleeding disorders have a higher risk of more bruising and bleeding. The compounds in turmeric that aid with digestion can have harmful effects when taken in excessive amounts. It impels the stomach to produce more gastric acid hence leading to an upset stomach or even acid reflux. Turmeric, when taken as supplements or capsules, can be unsafe during pregnancy. It may stimulate contractions and uterus, which puts the pregnancy at a considerable risk. Turmeric can only be fine when taking a small amount with food.